A stenographer with the South-Western Publishing Company in 1963, Scranton worked on the second floor of the Texas School Book Depository. 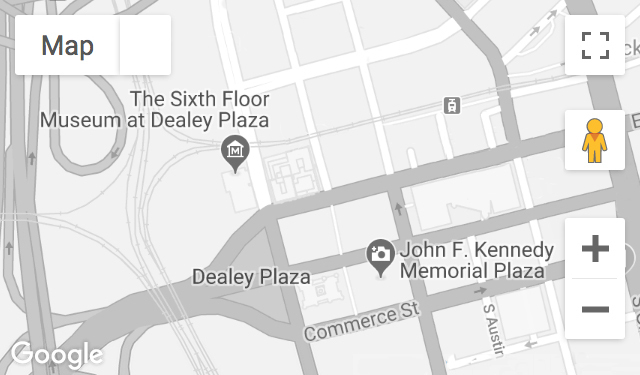 Standing on the north side of Elm Street in Dealey Plaza, she witnessed the assassination and can be seen in the Zapruder film. Recorded September 23, 2016, February 9 and November 28, 2017.